Currently I’m still working on Chronicles of the Cursed Crown, a collection of short stories detailing events that happened before the novel. Writing this project has really opened my eyes to world building, something my editor Jesse said my novel needed work on. I’ll talk a bit more on that in a next post. 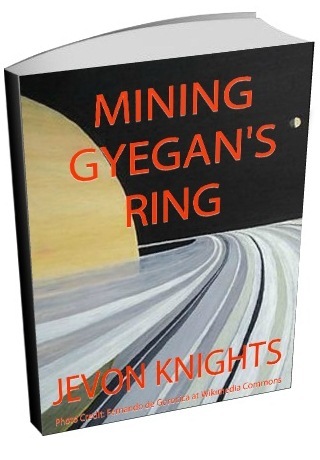 The short story Mining Gyegan’s Ring is still scheduled to be published in a collection hosted by my Facebook writing group Skywriters. The story is finished. I’m just waiting on the group admin to take things to the next step. 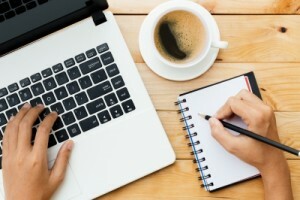 I’ve really fallen short of my guest post writing goal, only having done one so far. And doing some projections, I might only do four more, resulting in five guest posts as opposed to my original eight. If my writing has slowed, my reading has almost stopped. My goal was to read ten books this year, but after four months, I’m now finishing up my second read. That doesn’t sound promising. Now, I’ve heard rumours of legendary readers capable of consuming a 500 page novel in one night, but the equivalent has taken me two months. So far, I’ve read The Emperor’s Blades (Chronicle of the Unhewn Thrown #1) by Brian Staveley, and I’m currently reading The Providence of Fire (Chronicle of the Unhewn Thrown #2). I’m enjoying the story, and the writing style, but as usual time is a resource that I must split between several projects and pleasures. If this keeps up, I may only get to read six books instead of the original ten. Well, at least I’m reading. I’m hoping to finish the short story collection Chronicles of the Cursed Crown by the end of June. Then I’ll switch back to the main novel Guardian of the Cursed Crown. It looks like I’ll have to delay publishing them until next year, but I’m aiming to have them ready for final edits by the end of this year. And there is also my contribution to Skywriters awaiting final approval from the group admin. I’ve got four guests post to work on, and another five to post right here on Knights Writes. My reading continues, slowly, with The Last Mortal Bond (Chronicle of the Unhewn Thrown #3), followed by the Space Wolf Omnibus. So these are my plans. My next post will give some details on Chronicles of the Cursed Crown so stay tuned. Thanks Nila. I’ll be giving more updates on my progress from now on. Congrats on the birth of your son, Demarion, which will result in some shift in your priorities. You will be able to catch up on your goals as he gets a bit older and requires less of your attention. Thanks Suzanne. Yes, slow but sure.